INTRACEUTICALS IS A PROFESSIONAL MARKET SKIN CARE BRAND TAKING AUSTRALIA AND THE WORLD BY STORM. After years of research, the biochemistry team from Intraceuticals has combinedmedical and cosmetic science to develop a revolutionary professional skin carebrand. Intraceuticals products are designed to combat free radical attacks, replenish the skin’s natural lubricant, supply essential vitamins and restore elasticity to the skin. Key to the company’s success is the integrity of the products and they do not disappoint. 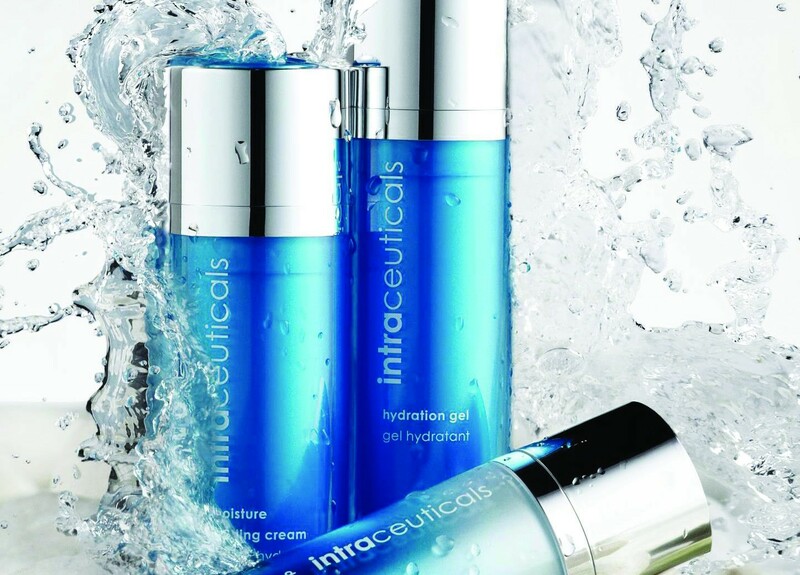 Intraceuticals in the ultimate skin care range for hydrated,clear, fresh and glowing skin.